All unmarried students between the ages of 18-24 are placed in a House, where they develop community together. 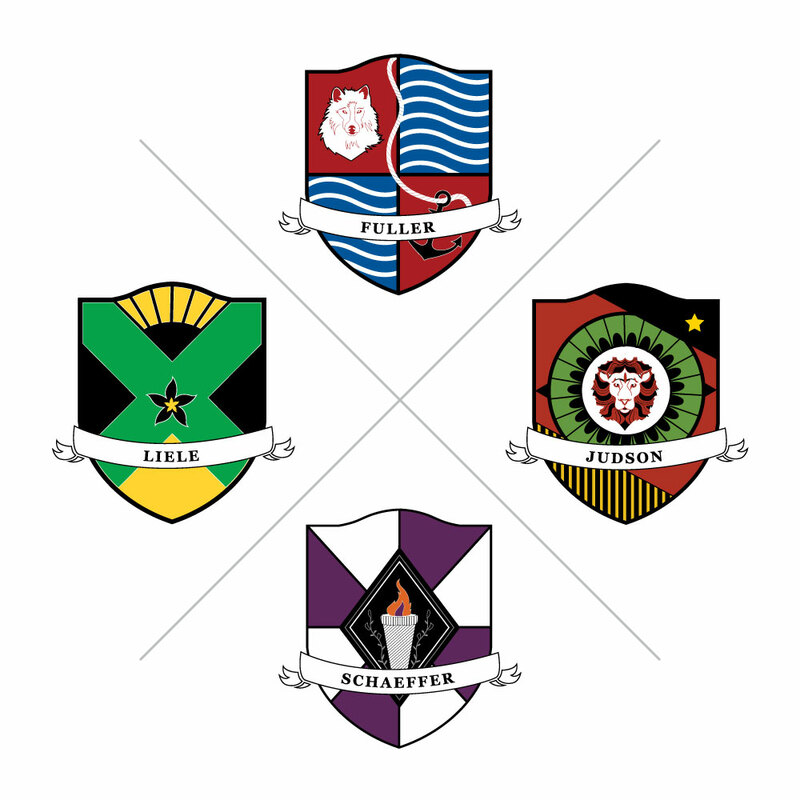 Click on the House Crests to learn more about the House System. We want to provide adequate, affordable, safe and comfortable housing for all God-called men and women who come to Southeastern to prepare for Christian ministries throughout the world. For students who are married or are 25 years or older we provide a selection of beautiful apartments and townhomes. Click the picture to learn more. 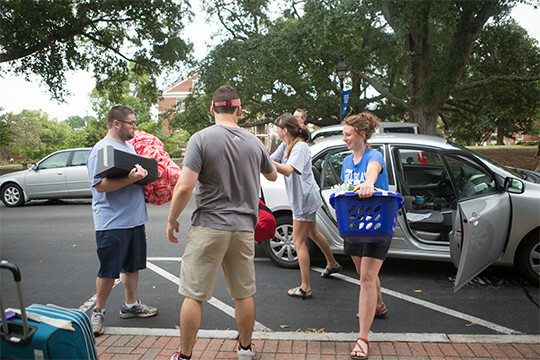 The College at Southeastern offers an array of options for housing, depending on age and level of degree completion. Read more about our residency policy.